Mick O’Shea’s gaming room features 40 of the latest pokies machines in a welcoming, friendly atmosphere, set out with ample room at each machine for your comfort and enjoyment. Attention to detail and cleanliness makes Mick O’Shea’s a destination venue for many people to play the pokies. Enjoy complimentary barista espresso coffee, soft drinks and house made nibbles by our chefs. There is a safe, secure, well-lit car park with two entry doors to the gaming room. You can also find an outdoor smoking area with tables and chairs and timber screening for privacy. It is a great place to relax and enjoying gaming entertainment. Play Pokies & earn points with a PubCard Membership in our Gaming Room – FREE TO JOIN! 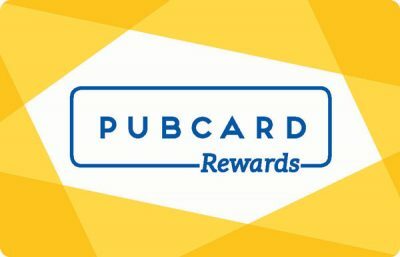 All pokies game play, spend in the hotel or PubCard bottle shops will earn you points which can be redeemed for cash. Plus receive access to exclusive member benefits such as monthly promotions, special pricing, discounts, points bonuses and more. The Management and Staff at Mick O’Shea’s gaming room continue to offer the finest in both customer service and pokies entertainment.